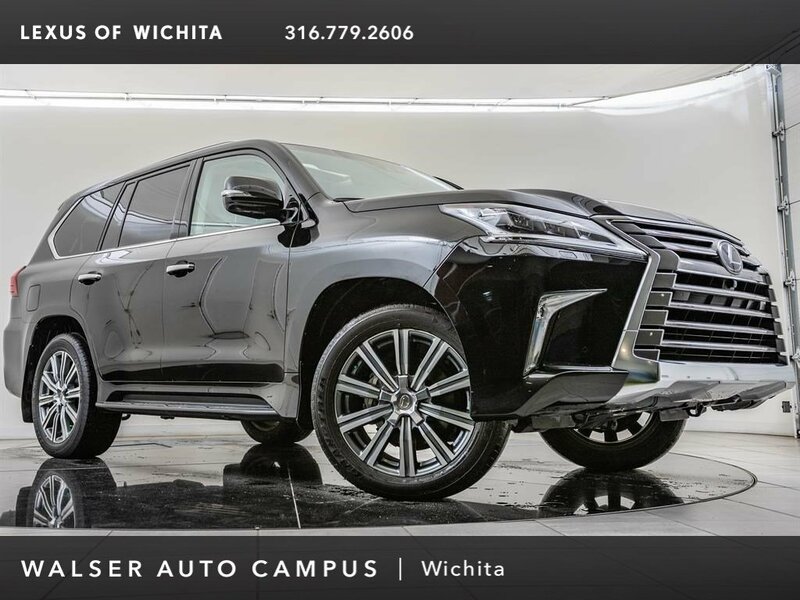 2016 Lexus LX 570 located at Lexus of Wichita. 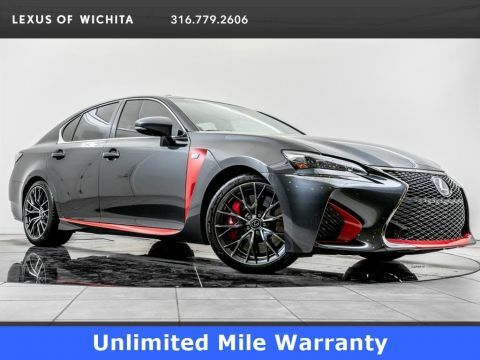 Original MSRP was $98,538. 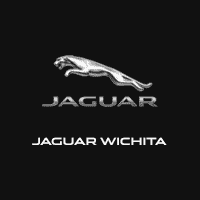 Black Onyx with a Black leather interior. 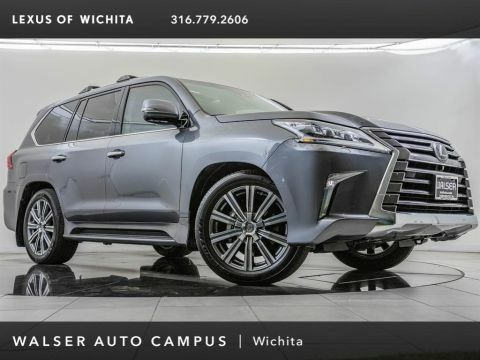 This local, 1-owner 2016 Lexus LX 570 is equipped with the Luxury package. 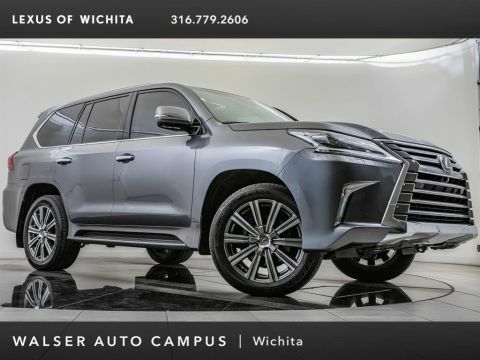 Package options and additional features include Dual screen rear DVD entertainment system, 21 alloy wheels, Cool Box, Head-up display, Mark Levinson audio, Navigation, Moonroof, Bluetooth, Rearview camera, and SiriusXM radio (subscription required).